The Office of the Vice President for Research & Economic Development is a service organization to the faculty, staff and students of the University of Wyoming. It is our goal to provide swift, accurate and expert service to enhance the research missions of individuals and various units within the University. To that end we have labored to place the assets within the office onto the desktops of researchers through this web site. The Office of Research & Economic Development works with faculty, staff and students in all seven colleges and UW's outreach programs to link research, technology transfer, and economic development efforts to enhance federal, state and private sector support for faculty and graduate student scholarship. In a real sense, the office coordinates the origination, organization and execution of UW's research mission with principal investigators, departments, colleges, centers and institutes. Also the Research Office through the Research Product Center, works with faculty, staff, and student inventors to identify, protect and commercialize various kinds of intellectual property. 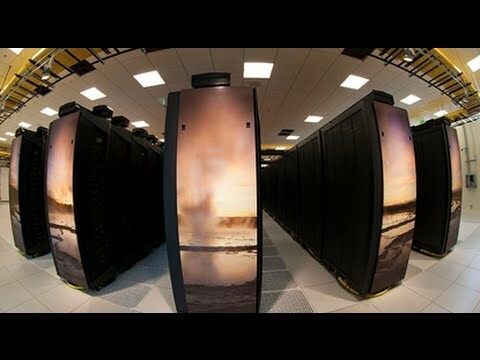 These services are provided so that scholarly activities accomplished at UW enhance the creation of the new knowledge, new applications of existing knowledge, and positively impact economic development and society in general. The Office of Research and Economic Development, together with Academic Affairs, is launching a research strategic planning activity that focuses on society’s grand, transdisciplinary research challenges. Learn more about the motivation, scope, and desired outcomes of this activity. 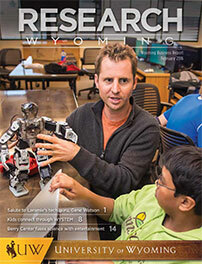 Read the Wyoming Business Report special issue on research in Wyoming. 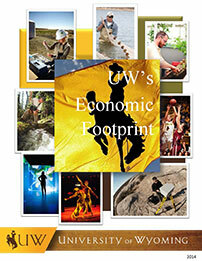 Read the study on UW's economic footprint.